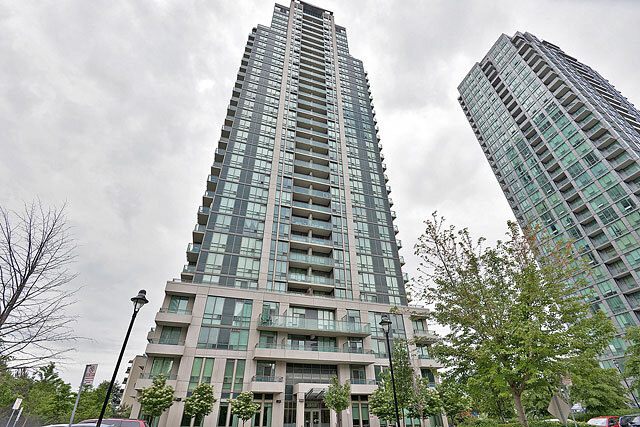 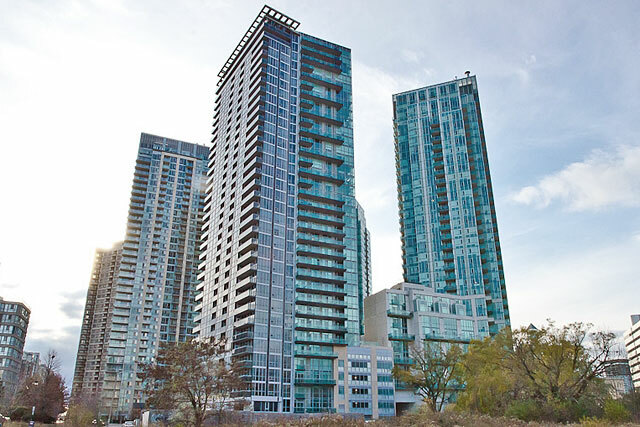 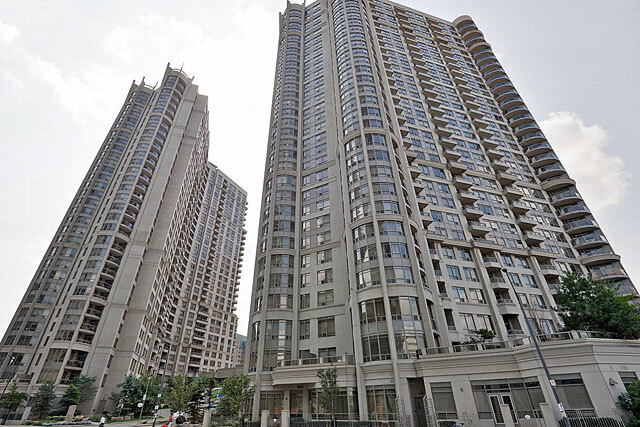 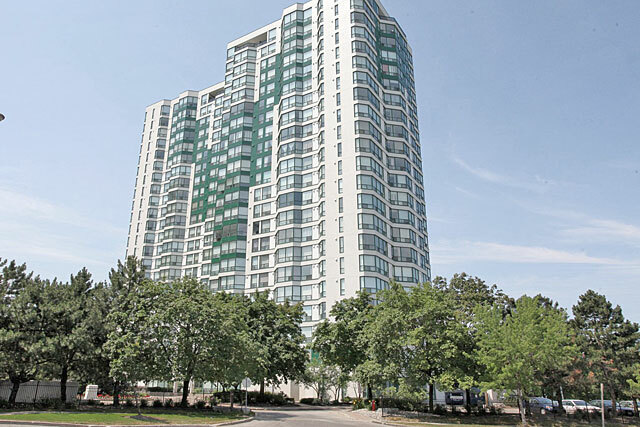 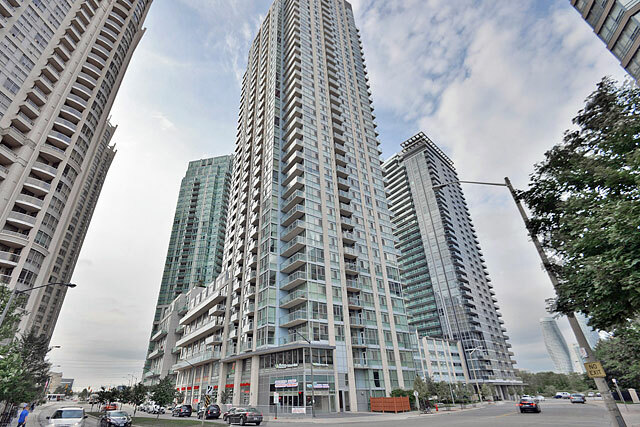 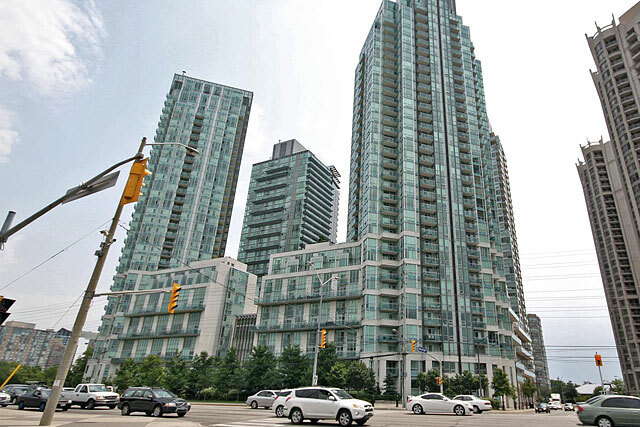 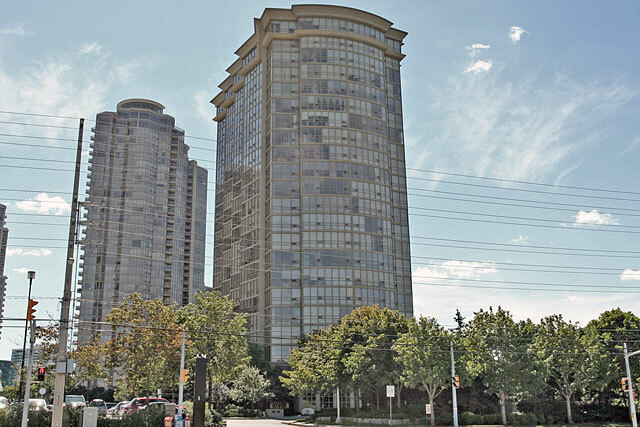 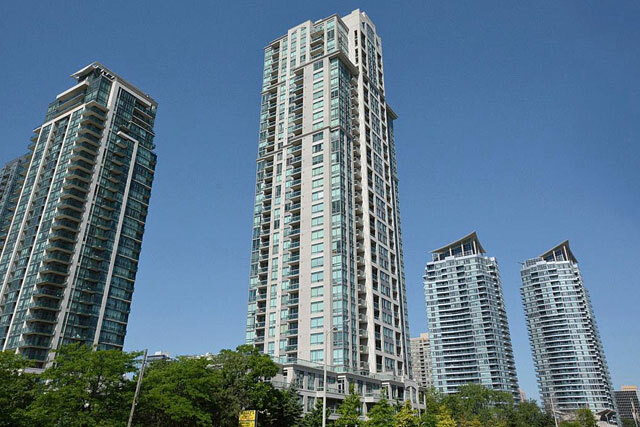 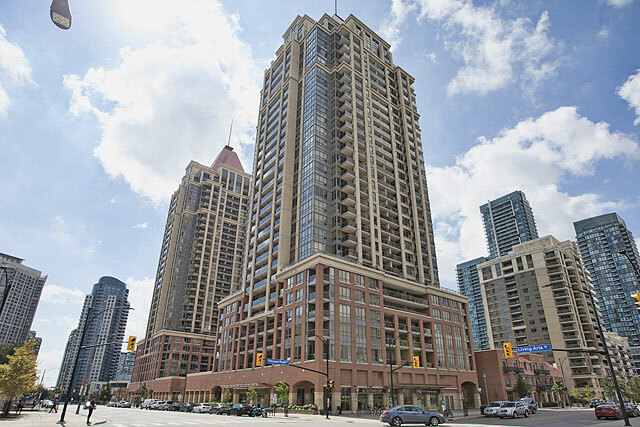 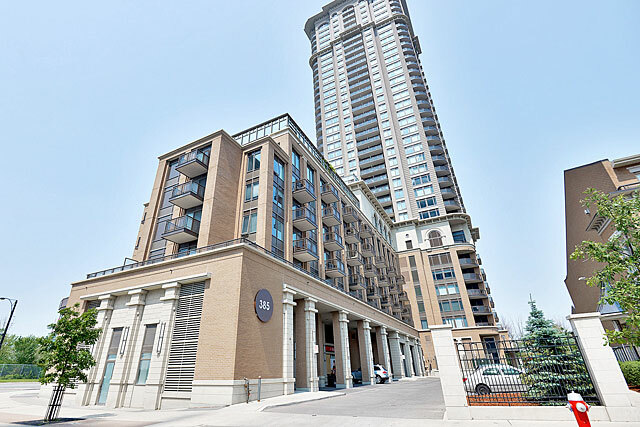 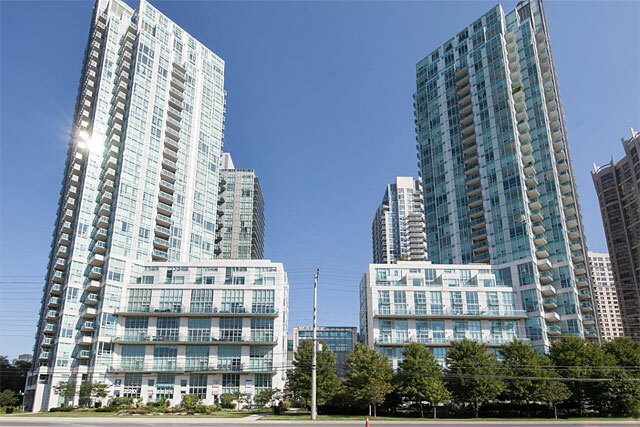 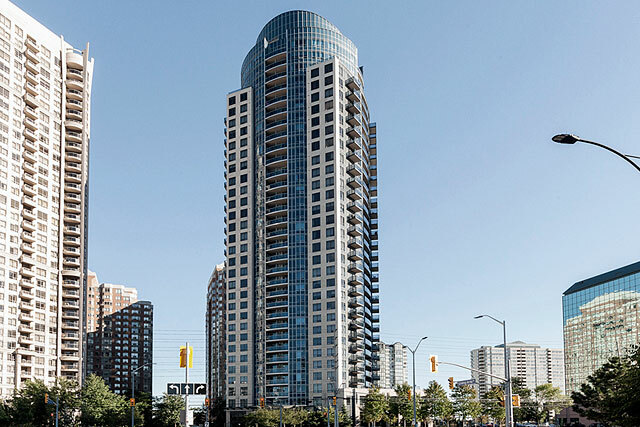 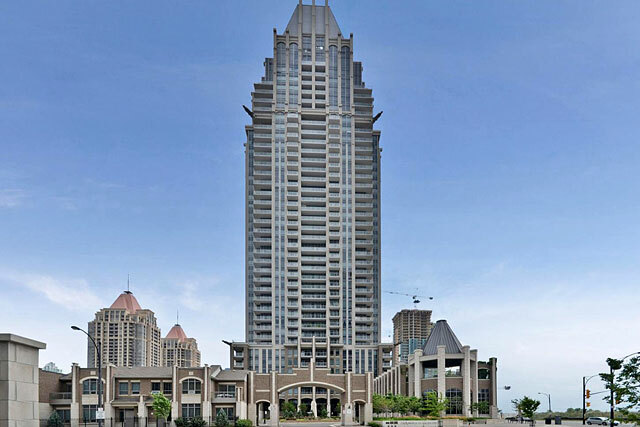 The Grand Ovation condominium development at 310 Burnhamthorpe Road West was completed in 2008, the third building in Tridel's master-planned Ovation community. 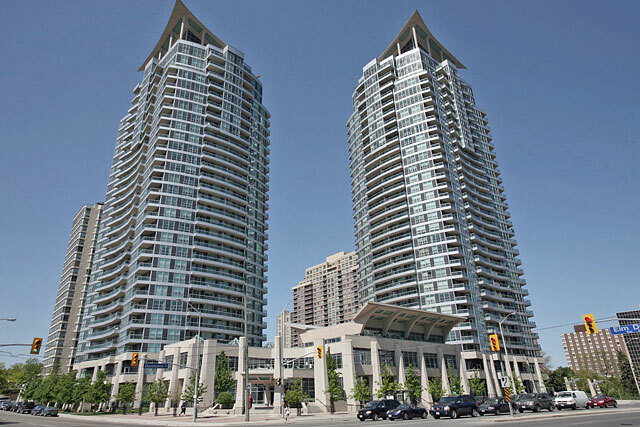 This Tridel master-planned community includes four towers in total: Ovation 1, Ovation 2, Grand Ovation and Ultra Ovation. 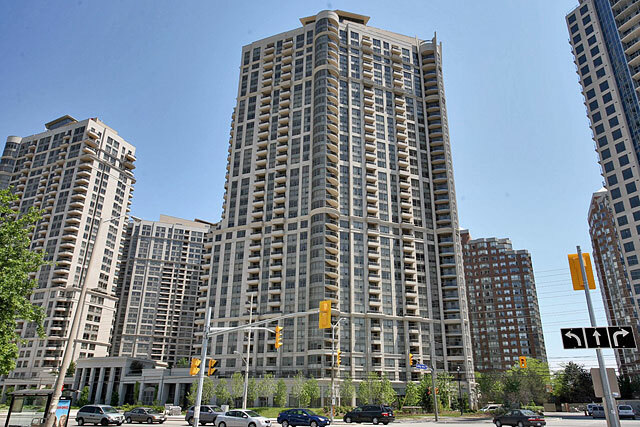 310 Burnhamthorpe Road West has 458 suites on 34 floors. 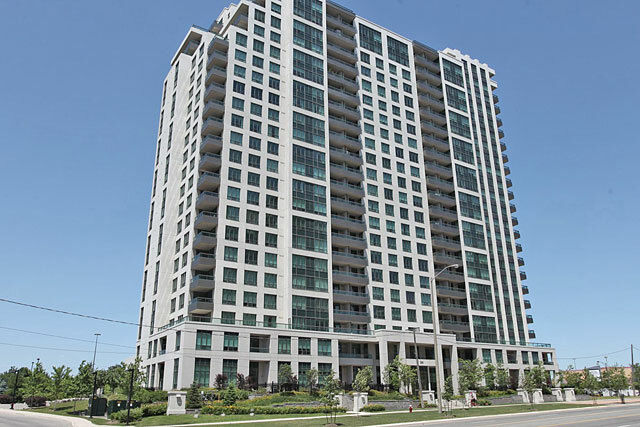 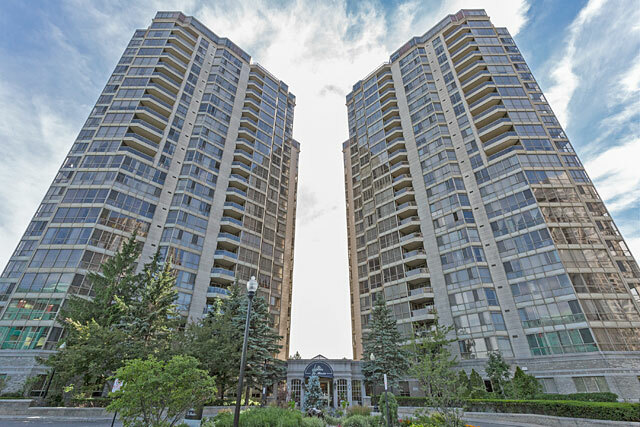 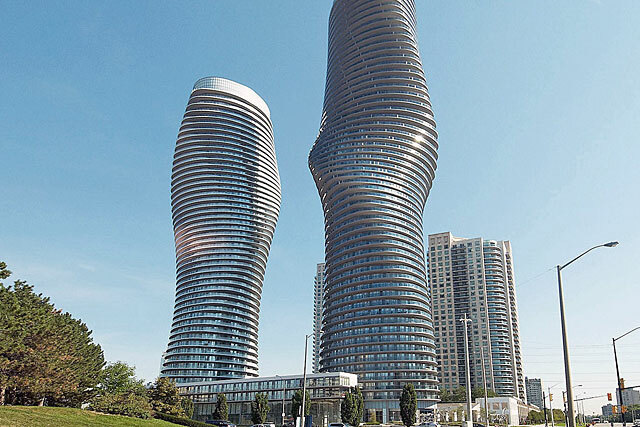 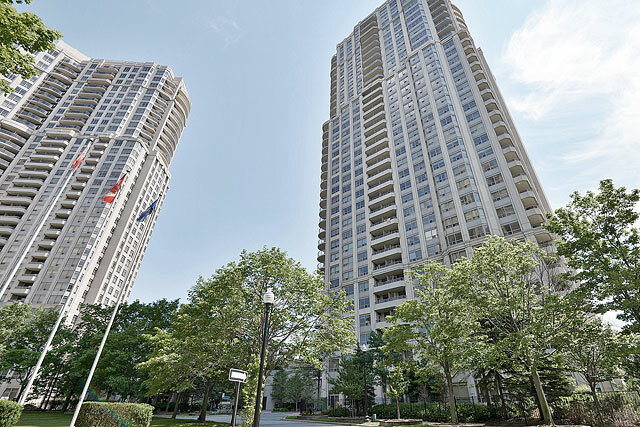 Grand Ovation Condos provide modern floor plans with excellent suite upgrades and finishes such as quality appliances, granite counters, 9-foot ceilings and stunning views of Mississauga and Lake Ontario. 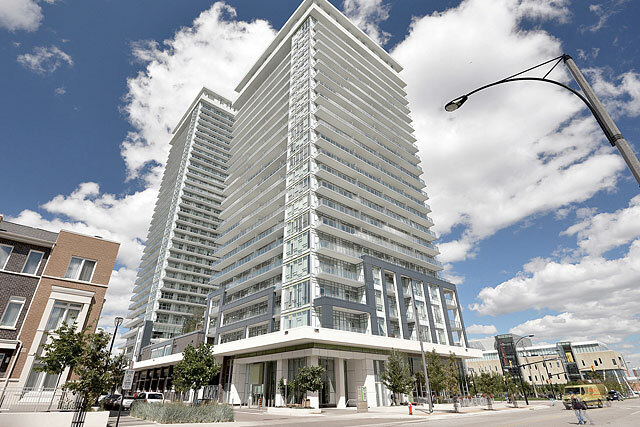 The Grand Ovation offers a combination of modern and classic architecture, using glass and steel materials to create striking impression. 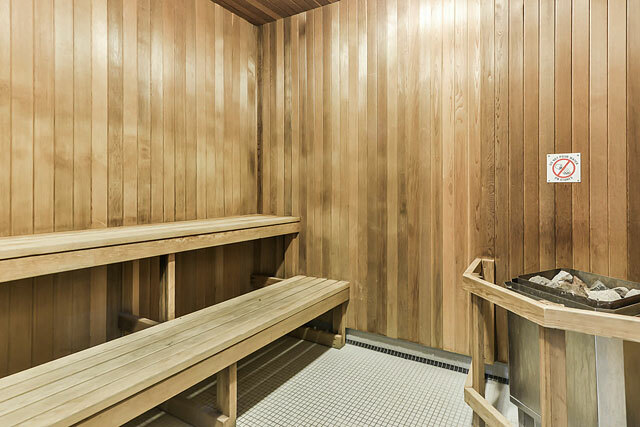 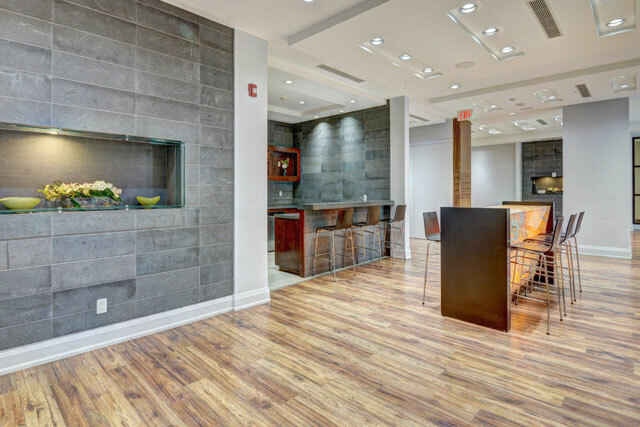 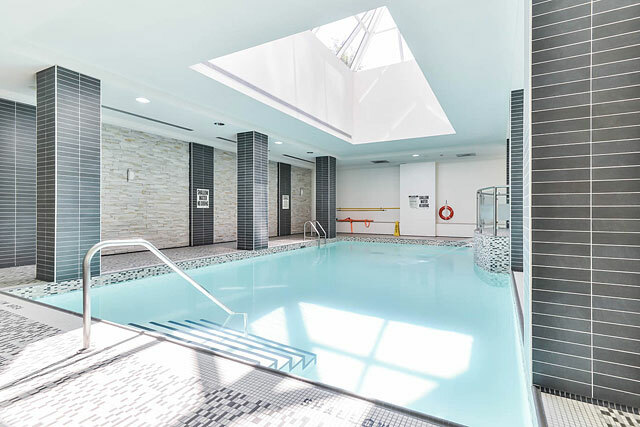 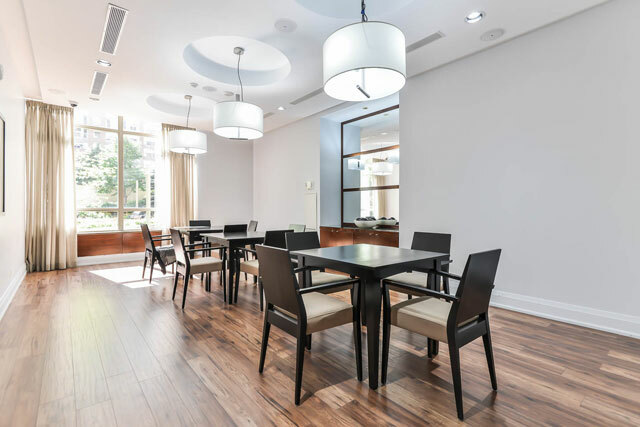 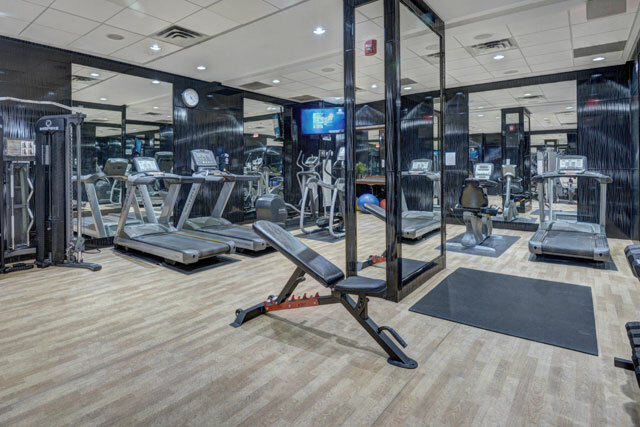 Shared with its sister building, Ultra Ovation, Club Ovation provides top quality building amenities including indoor swimming pool, hot tubs, and saunas along with a fitness centre and aerobic and yoga centre. 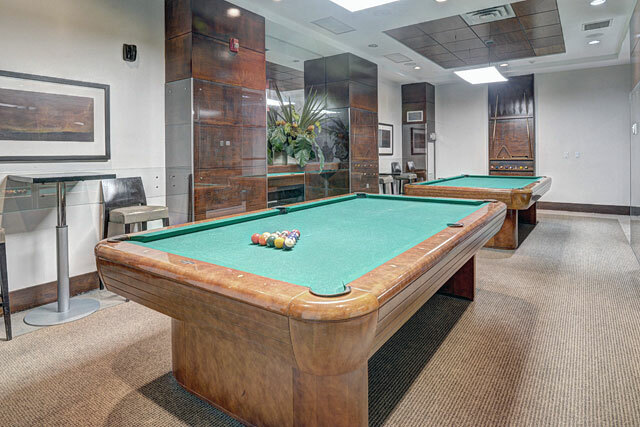 The Grand Ovation’s billiard lounge,virtual golf centre theatre and party rooms are available for residents, as well as their guests. 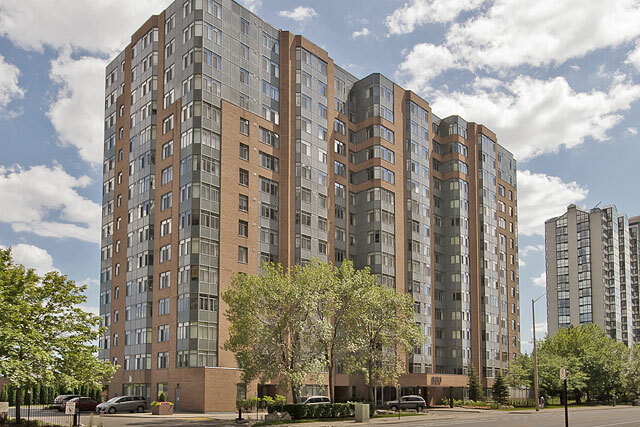 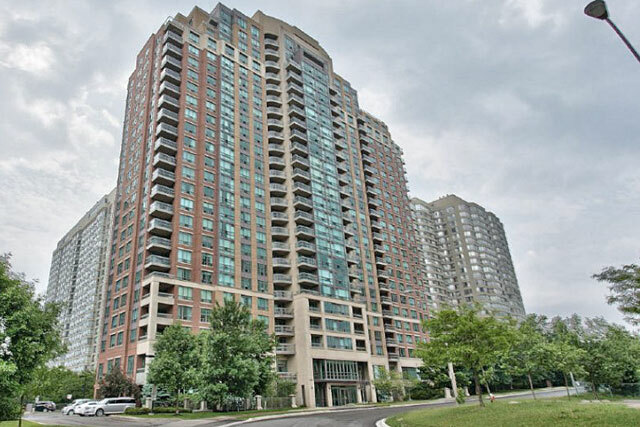 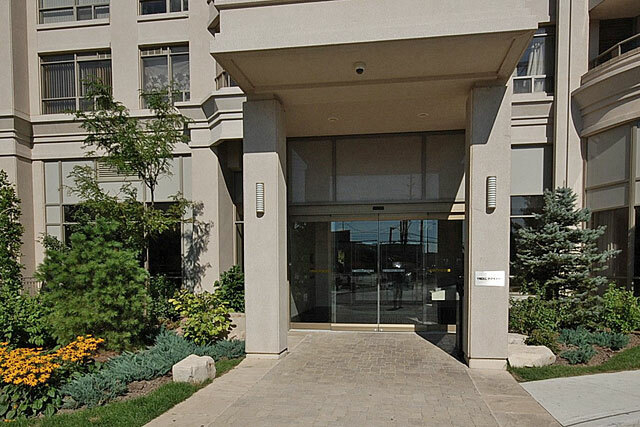 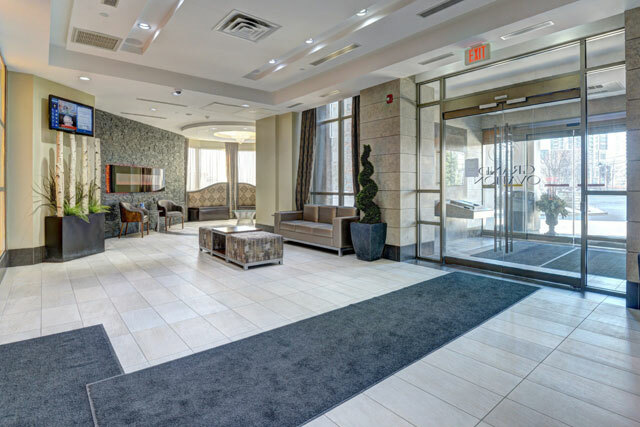 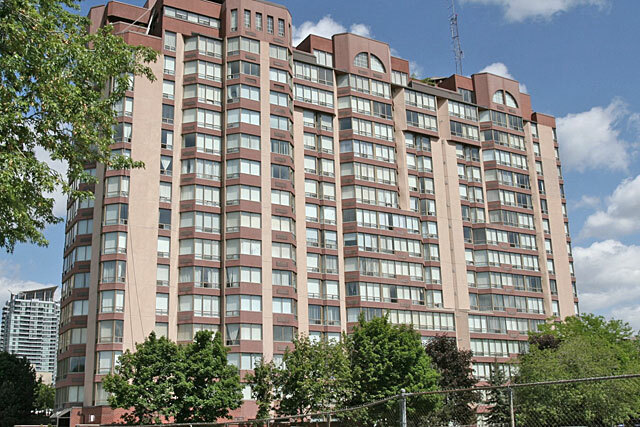 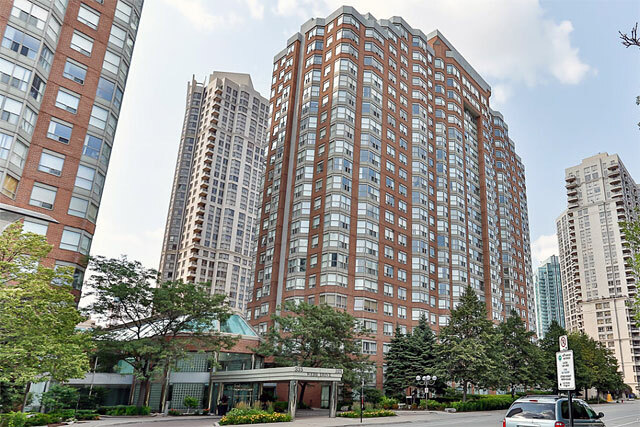 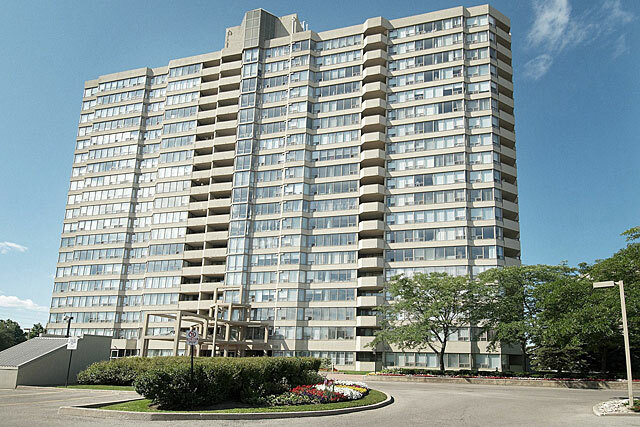 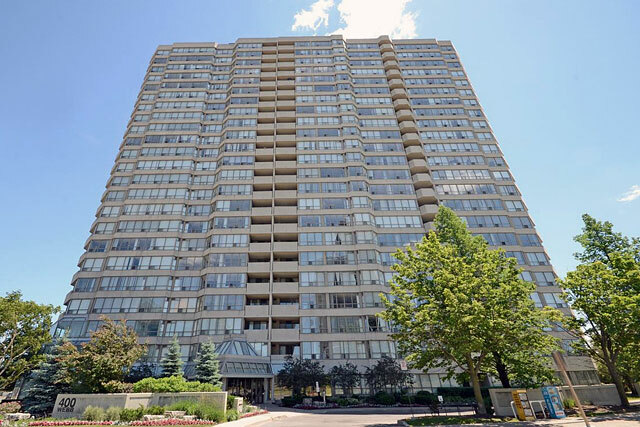 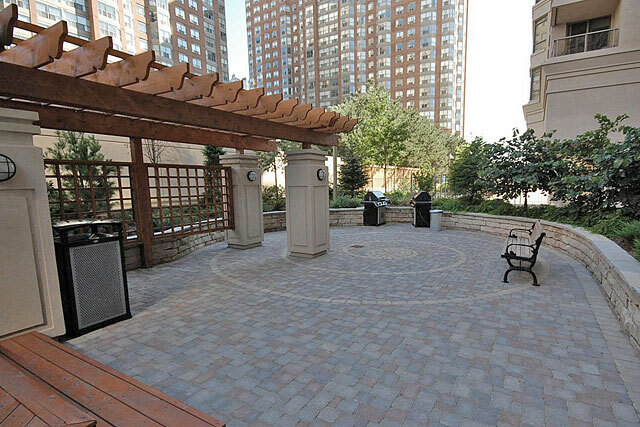 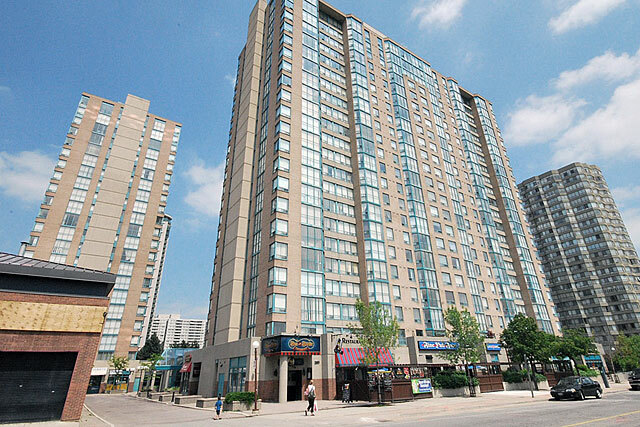 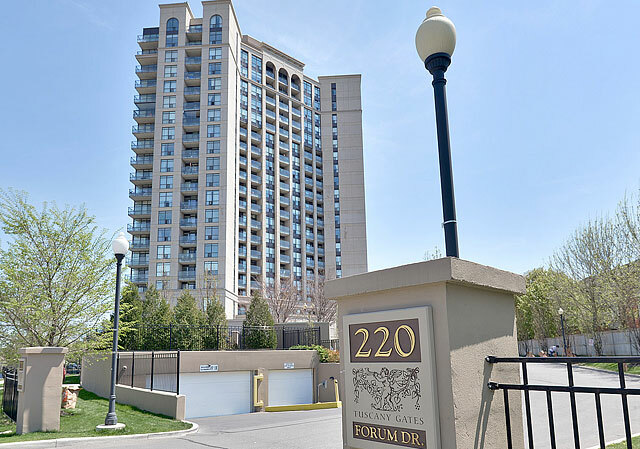 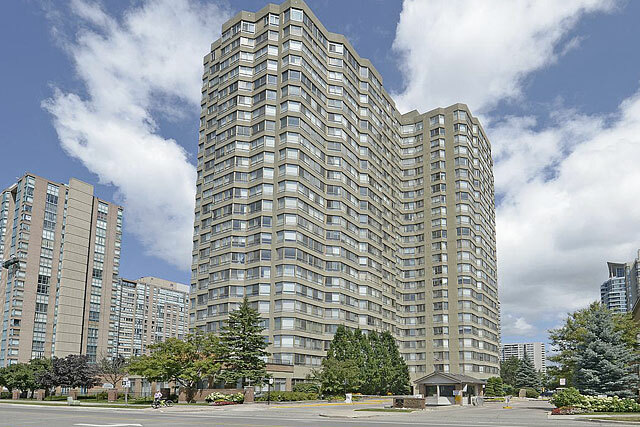 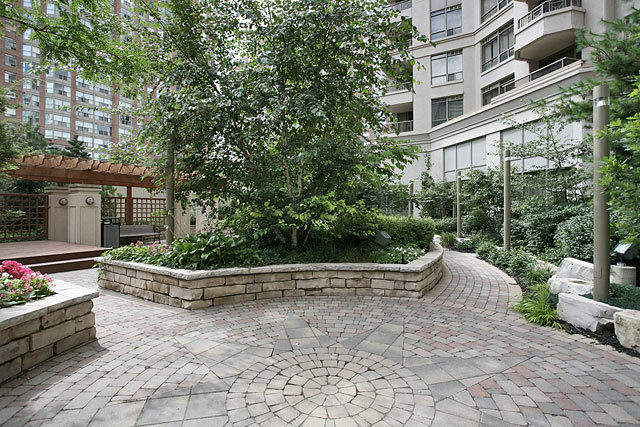 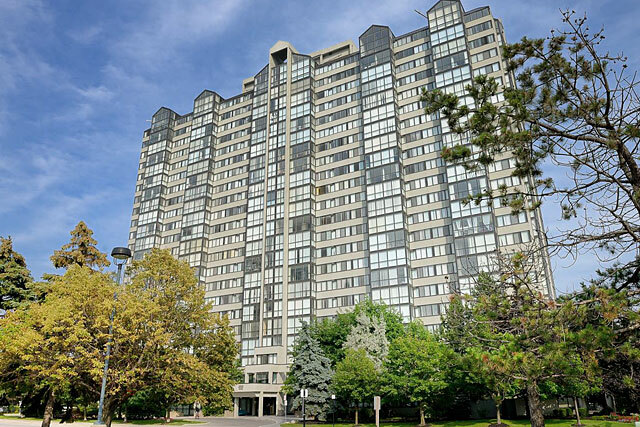 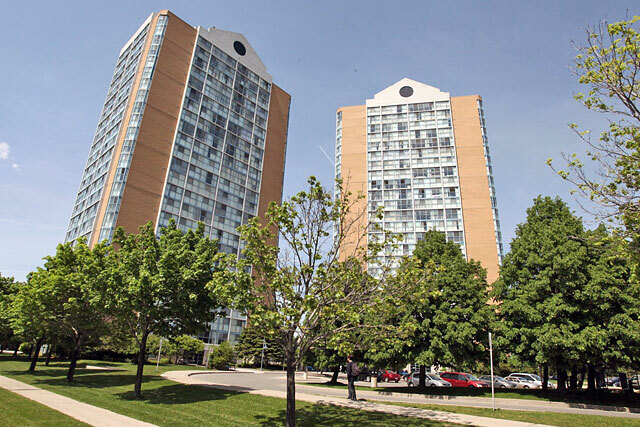 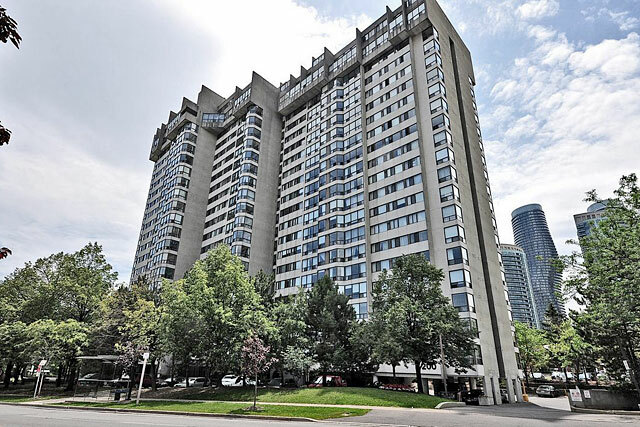 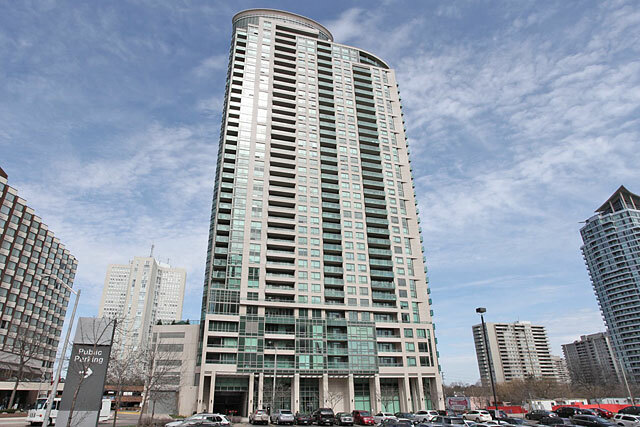 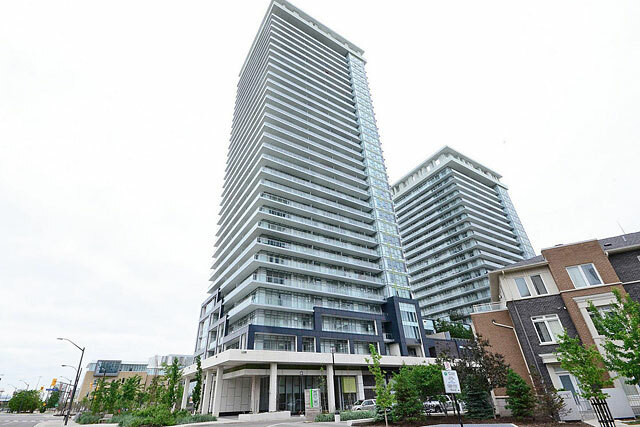 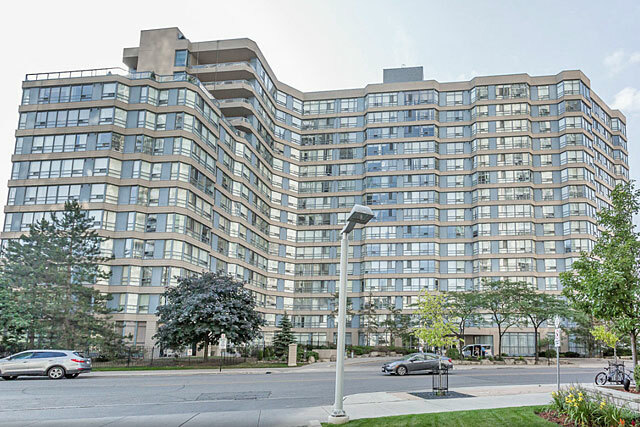 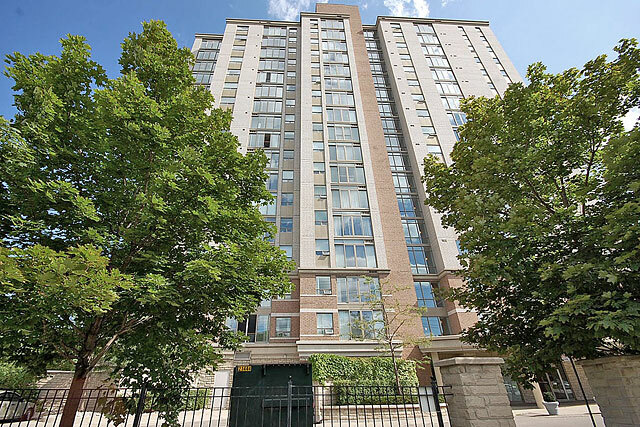 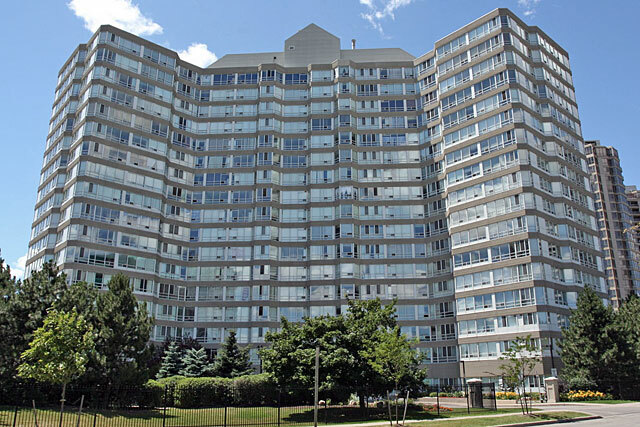 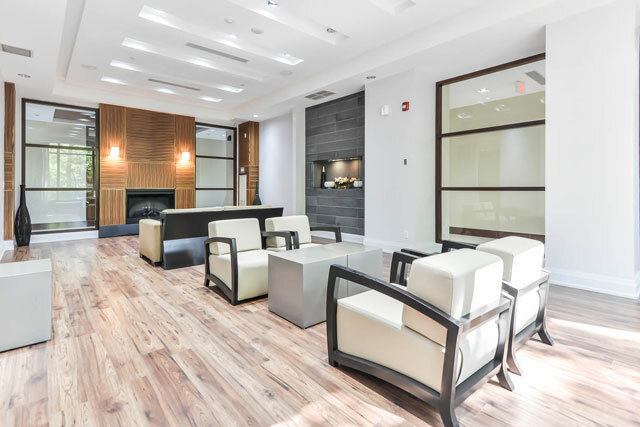 Located in the heart of Mississauga's City Centre, it is close by Square One, Living Arts Centre and some of excellent neighbourhood restaurants. 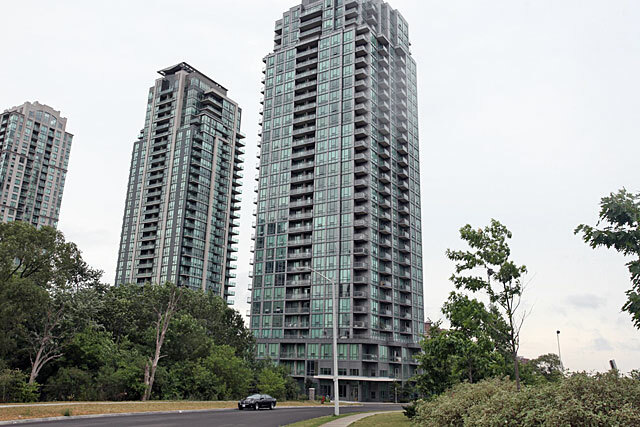 Prices range from $270,000 to $520,000.